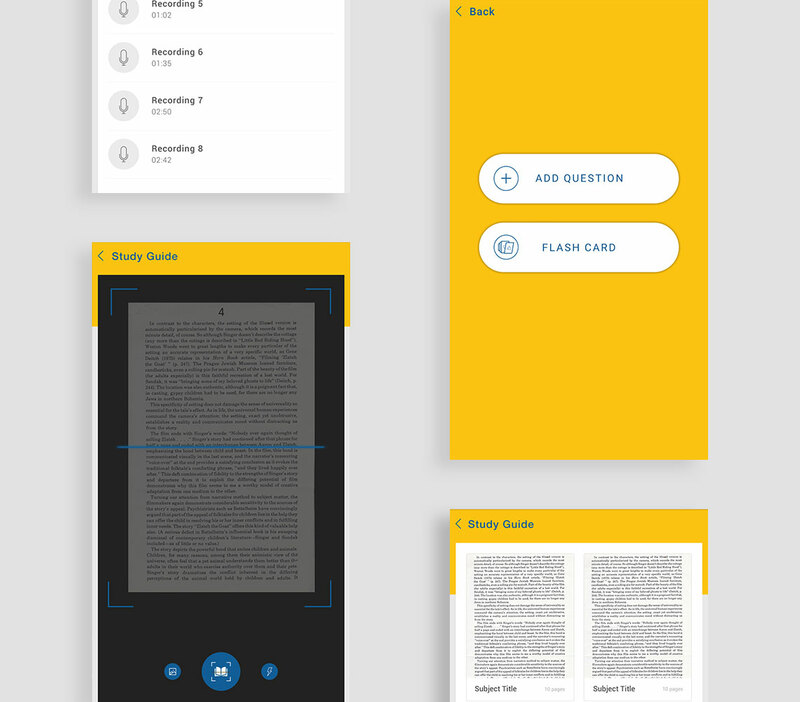 An Education app that provide different way to learn any book or course. 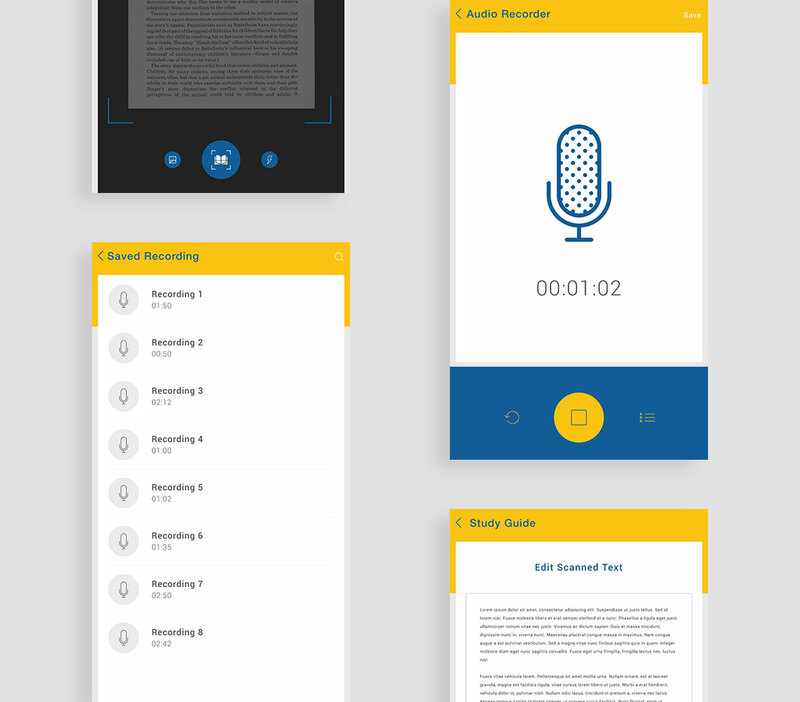 User can capture the image and convert it to text or audio or use audio recorder and flashcard to learn different thing. 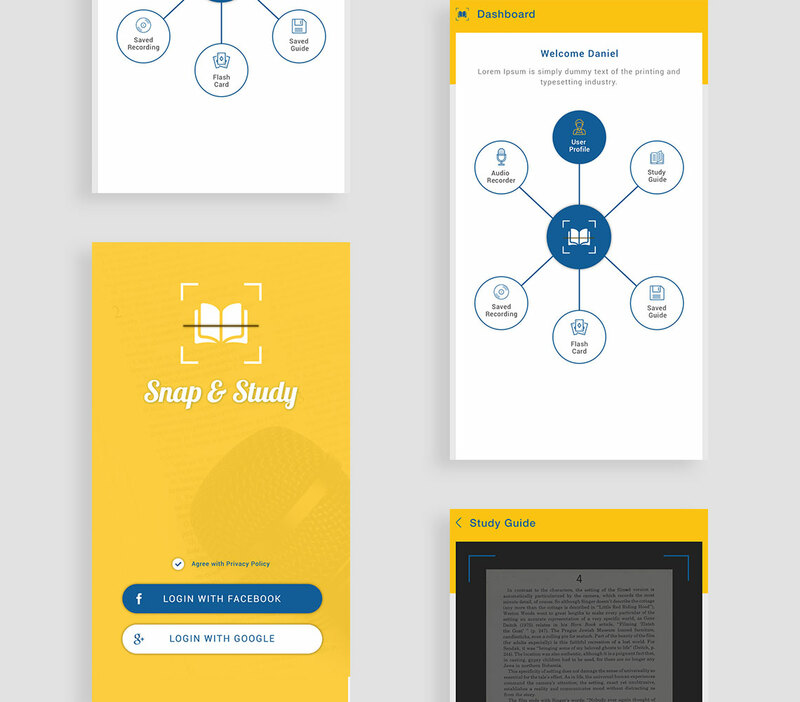 Snap & Study helps you can scan & store various textbook pages on smartphones and Create your questions and answers list and test your knowledge. 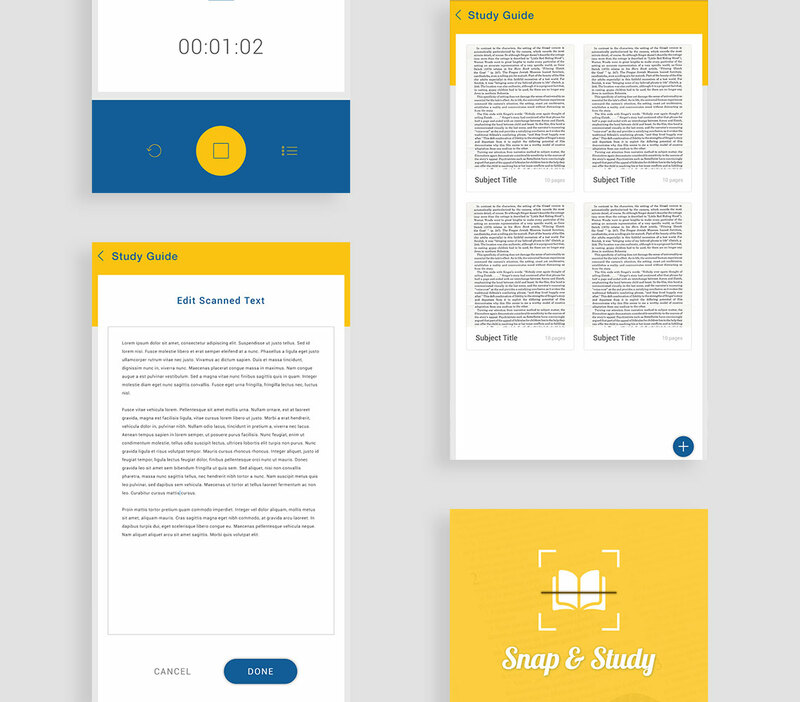 Save multiple book pages to a single Study guide. WebStar,I most appreciate their thorough and expedited response times.